If you’re a student who enjoys audiobooks then you’ll want to take advantage of any student discounts available from Audible. They currently have a special student membership where you can get over 30% off and a $10 Amazon credit when you sign up. This puts the monthly price at around $9.95 per month. The student membership is simply a discounted version of a regular Audible membership so you’ll get all of the same great perks and features. This offer is for new members who have not yet signed up for an Audible account. 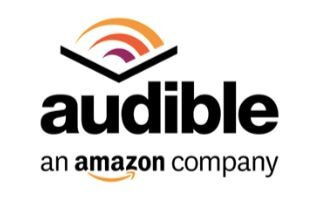 If this deal doesn’t work for you, you can always sign up for a free trial where they give you two free Audible books using the same link below. This promotion is available to current students only.